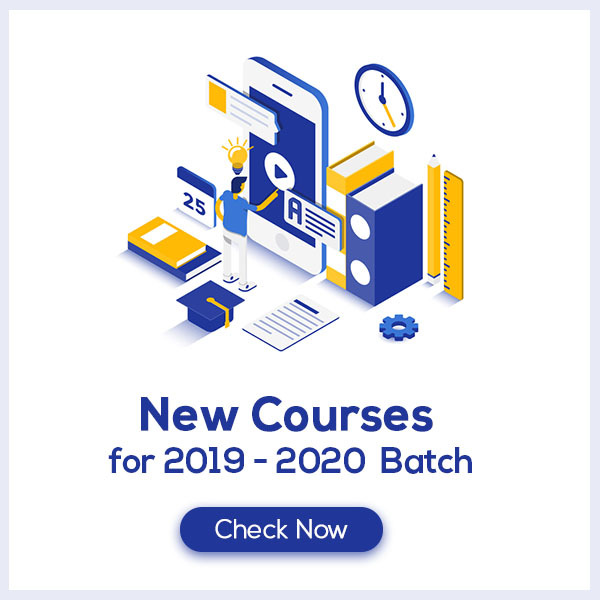 Area Related to Circles Class 10 Notes are prepared in such a way that they help get rid of any confusion among children regarding the course content since CBSE keeps on updating the course every year. These notes are made highly experienced teachers strictly according to the NCERT Syllabus which offer the students a simple way to study or revise the chapter. Areas Related to Circles Class 10 Notes would provide you with an effective preparation for your board examinations. What do you understand by Areas Related to Circles? The area of the circle is the measurement of the region enclosed by its boundary. Part of the circular region enclosed by two radii and the corresponding arc is called a sector of the circle. Part of the circular region enclosed between a chord and the corresponding arc is called a segment of the circle. 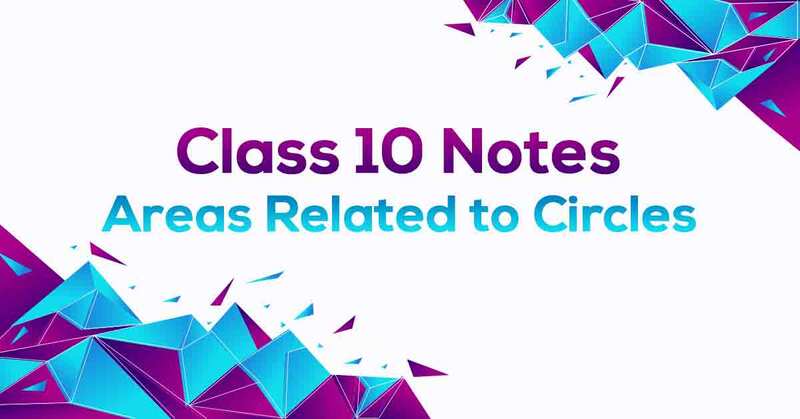 Know more about the same in Areas Related to Circles Class 10 Notes pdf.